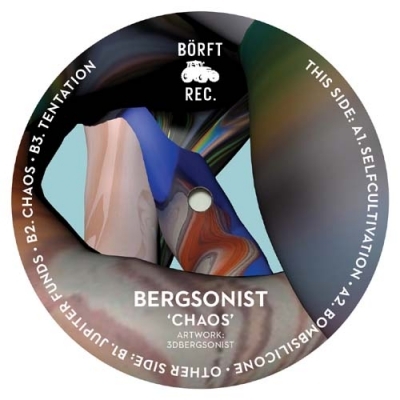 Borft follow up with Bergsonist "Chaos" after the split with Isabella back in 2016. Call it techno but this is experimental Power of its own kind!!! ISABELLA / BERGSONIST "Phoney / Atenem"